The need for speed when driving a car is something that most car enthusiasts can relate to. Even when the price of a certain make can burn a hole in the pocket, passion for a fast car can push everything aside. Super sport cars that fuse beauty with pace are now doubt true winners in the eyes of those giving a quick rethink over their decision of buying them. 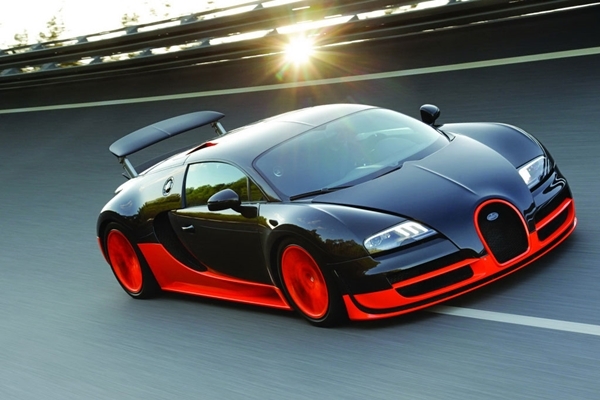 Perhaps that is exactly why the Bugatti Veyron Super Sport is considered the ultimate vehicle for die-hard car freaks! Combining jaw-dropping looks with breakneck speed, this sports car is almost touted a classic. 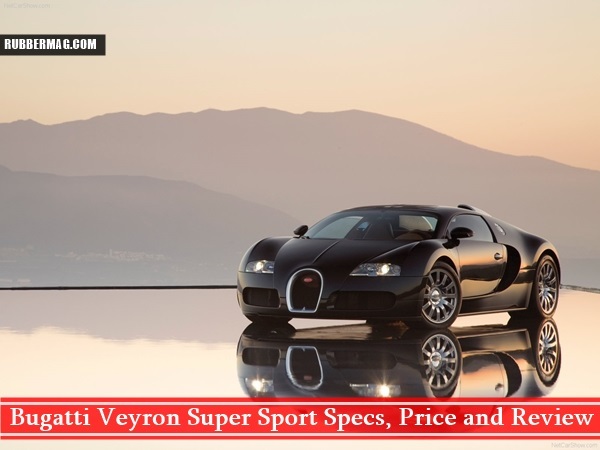 After making its mark as the world’s fastest production car and flaunting its German designing with élan, the Bugatti Veyron Super Sport specs have outdone the car’s competitors in every way possible. And those who consider them selves as speed lover should not forget to check out the list of most popular motor racing circuits in the world. Ask a die-hard fan of this mean machine and see for yourself what emotions it incites in him by the mere mention of its name. 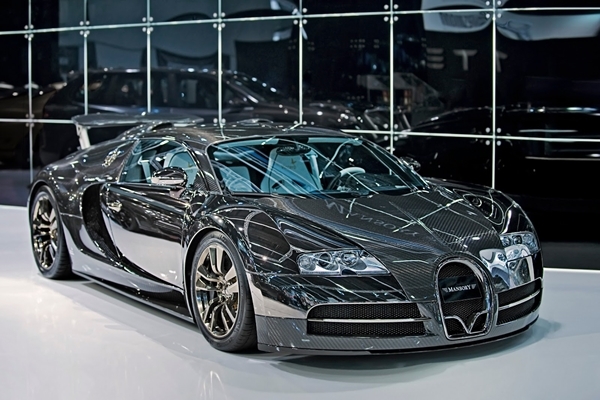 Surely, founder Ettore Bugatti would not have even given a thought to the stir his creation is currently giving! Originally designed by Hartmut Warkuss, the motor vehicle was developed by Jozef Kaban from the Volkswagen Group in Germany under Wolfgang Schreiber, the engineering chief of the company. It was only later that manufacturing began in France by Bugatti Automobiles SAS, and this super sport version of Veyron gained recognition after becoming the world’s most extreme production road car, as designated by Guinness World Records. The vehicle is no doubt riding high on its success, which can rightly be attributed to Pierre Veyron, the development engineer, test driver and company race driver of Bugatti along with co-driver, Jean Pierre Wimille. Both of them managed to surmount the competition in the 1939 ‘24 Hours of Le Mans’ making the car a deserving winner. Now you can take a look at the major specifications, variations and price range of the car to get an idea of why it is a must have for sports car lovers. The wheelbase measures about 2710 mm (106.7 inches). With a length of about 4462 mm (175.7 inches), width 1998 mm (78.7 inches) and height 1204 mm (47.4 inches), Bugatti Veyron Super Sport can be highly dominating when on a track. 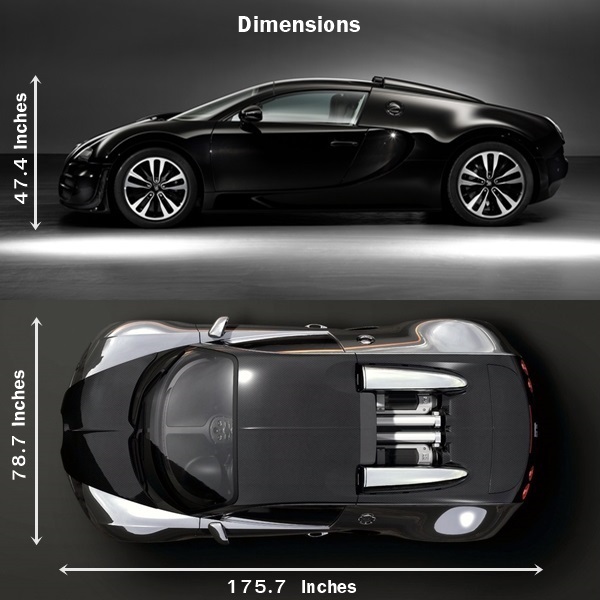 While this might evoke questions, the fact is Veyron is akin to a hulk and weighs no less than 4160 lbs. Despite the immense size, it has managed to shut critics after they have admitted to driving a sharply handled car. A whopping 267.81 mph speed of the gigantic road player is reason enough for it to be titled the fastest car in the world. What is awesome about it is that this top speed can be maintained for almost 12 minutes before the fuel finally runs down. Owing to its tremendous speed, ‘Top Gear’ has rightly conferred it the ‘Car of the Decade 2000-2009’. 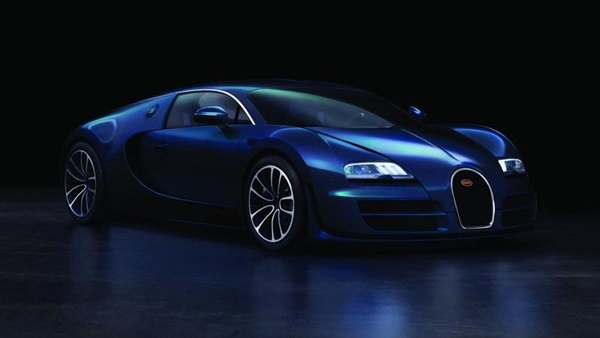 In addition to that, Bugatti has also been the recipient of the ‘Best Car Driven all Year’ award in 2005, thanks to the BBC television programme. While the everyday speed of the car is near about 343 km/h (213 mph), it reaches 220 km/h (140 mph) and signals for lowering the hydraulics till it gains a ground clearance of 9 cm (3.5 inches). 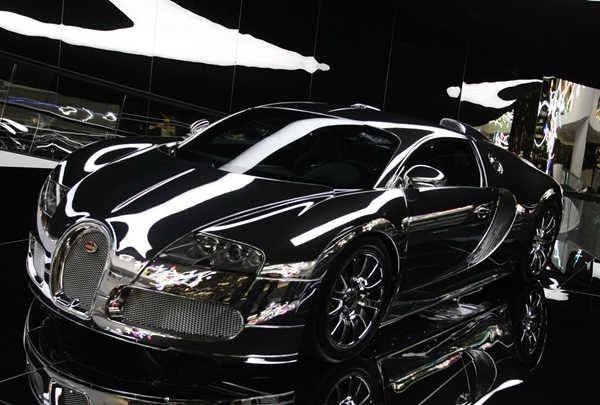 It is only via a special key that can help ‘unlock’ the top speed of Veyron. This is the ‘handling mode’ of Bugatti Veyron. Here, the wing provides 3425 Newton (770 lbf) of down force that helps keep the car to the road. 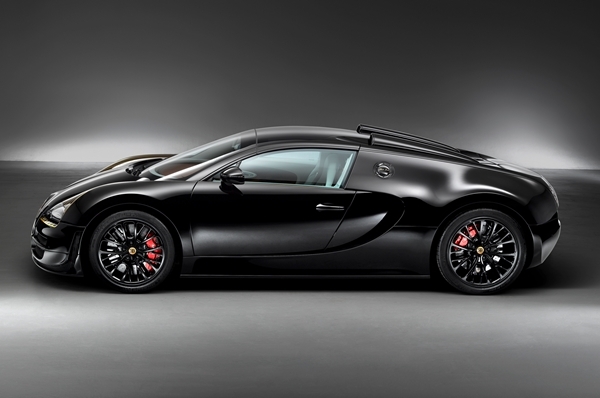 Originally, Veyron engine produced 1001 metric horsepower and generated near to 1250 Newton meters of torque. With a total of 4 turbochargers and 16 cylinders ( owing to which the name Bugatti Veyron 16.4 was derived), the car also boast of ten radiators meant for engine cooling systems and air conditioners alike. No wonder this quad-turbocharged W16 cylinder engine has become the hot favorite for most in terms of performance. When talking about Bugatti Veyron Super Sport specs, the interiors cannot be given amiss! 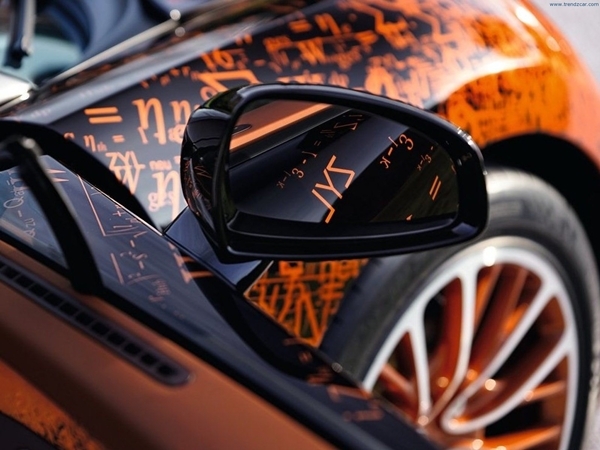 With finishing materials like leather and aluminum, the car is indeed sheer luxury. In fact, the aluminum has an attractive sheen coupled with flawless leather, which is evident from its steering wheel. From seat heating to GPS, quality sound system to every detail inside it, Bugatti’s high standards have been maintained by its makers. Sleek, racy and elegant in every way possible, Veyron takes one down the memory lane to the 20’s and 30’s. Of course it’s classy owing to the symmetrical structure and elegant mid-engine that characterizes it, but that does not mean the trendy appeal is missing. Bugatto generally has a double color scheme and along with its state-of-the-art technology, customers pride in owning it. 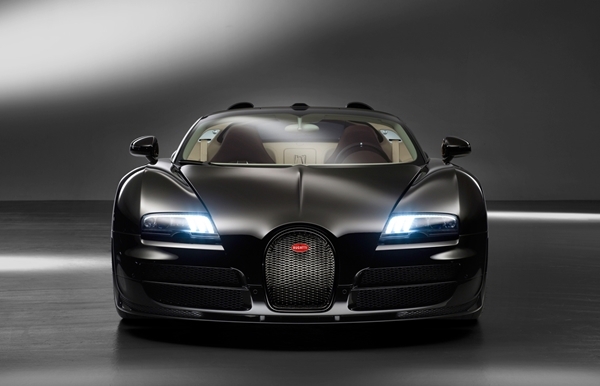 The Bugatto emblem at the huge radiator grill actually brings out the opulence of Veyron Super Sport. and if you are going out at night than you must remember these things! Called the greatest supercar ever, this vehicle is definitely for those who can afford to spend quite a bit of fortune on it. Though one may frown at the price, but this fierce vehicle can indeed surpass many others in the race. 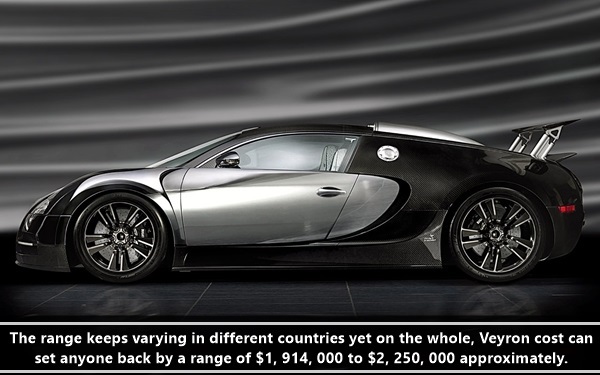 The range keeps varying in different countries yet on the whole, Veyron cost can set anyone back by a range of $1, 914, 000 to $2, 250, 000 approximately. It will surely take some time for worthy competitors to emerge, for at present it is only a jet that can match to the power, pace and price of the big machine. 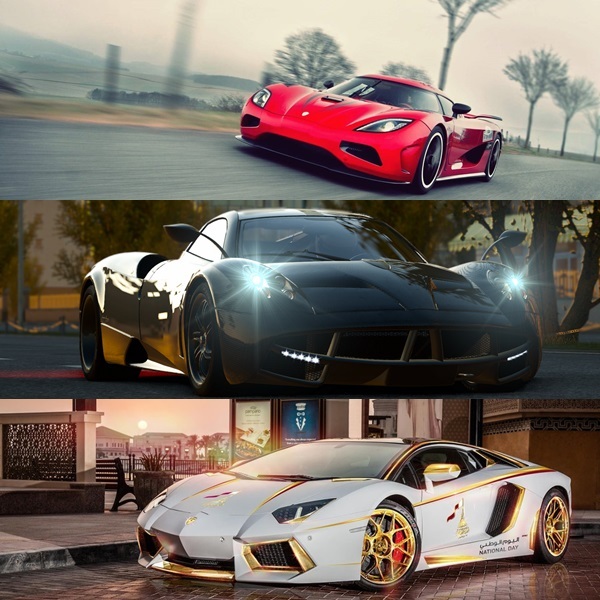 That does not however mean performance wise others fall short yet few that can be comparable to Bugatto Veyron Super Sport include Pagani Huayra, Koenigsegg Agera R and the Lambhorghini Aventador LP77-4. 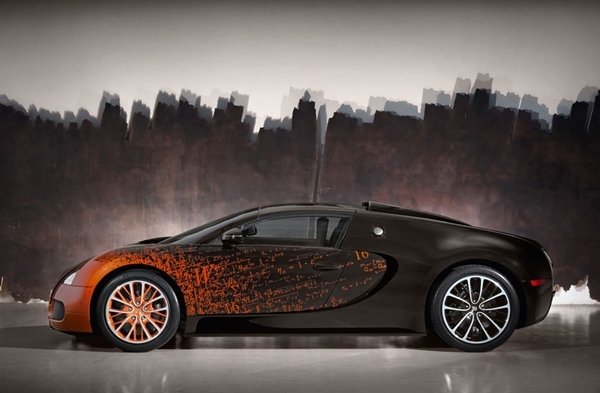 The Bugatto Veyron Super Sport specs keep getting better by the day. So for all those buyers who dream of having this model, it’s time to make haste and act quickly for in all likelihood the production of the fast car can end soon in the near future.